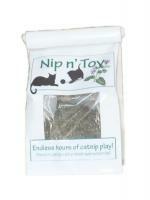 1 Whole cup of Catnip Dynamite! Same stuff that's in the Tickle Pickles. No Synthetic Herbicides, Pesticides, or Fertilizers. Grown and Made in Vermont. 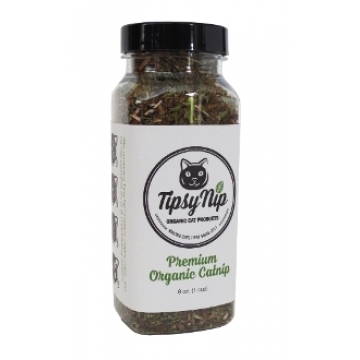 Vermont Catnip is some of the best organic catnip available in the WORLD. 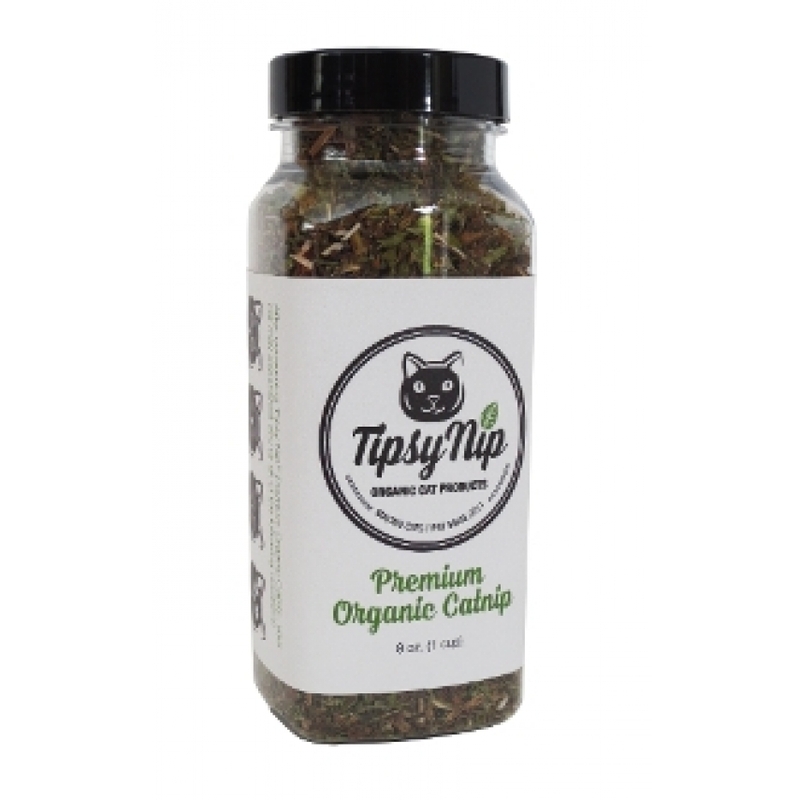 If you think your cat enjoys catnip, you haven't seen anything until you let them indulge in this stuff! Now in a 8 oz. (1 cup) container.